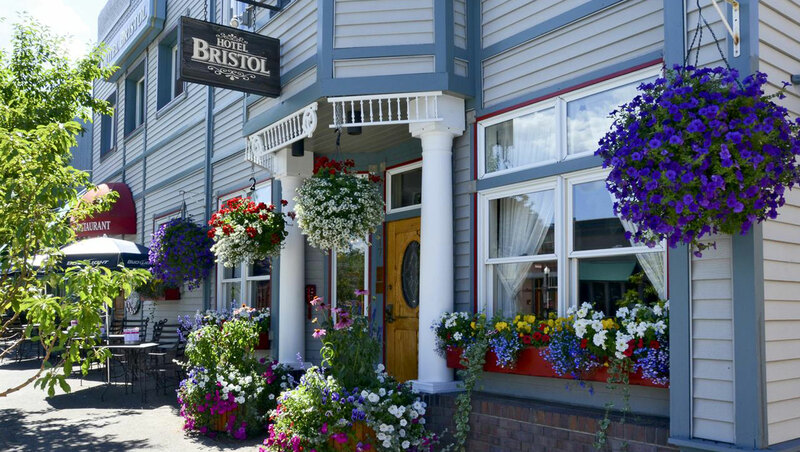 One of Colorado's premier hot springs, located in the heart of downtown Steamboat Springs. With hot springs, a fitness center, swimming pools, floating obstacle course and much more. This is ideal for a family day out.